Are you approaching age 65? If so, Medicare enrollment information will soon fill your mailbox. Does everyone need to enroll in Part A and Part B at age 65? No! In fact, if you’re contributing to a Health Savings Account, Medicare enrollment can be a liability. Let’s shed some light on what you need to know before enrolling. You can, however, make HSA contributions for the months prior to enrollment. For example, if your birthday is June 15th, you can make a pro-rated contribution (5/12 of your annual maximum allowed contribution) for the months prior to June. Unfortunately, this can be tricky. 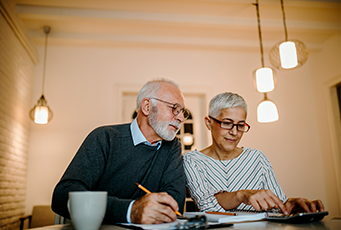 When you enroll in Social Security after age 65 , Medicare Part A enrollment is backdated by six months, but no earlier than the first month you are eligible for Medicare. To avoid penalties, you must stop contributing to your HSA prior to the effective date of your Medicare Part A coverage.